Updated 9/7/18, 6:34 p.m.: After Houston Food Finder published this story, Lasco Enterprises received an email from the Travel Channel stating that the episode that features Max’s Wine Dive is delayed and will not air on the originally scheduled date. When we get an update, we’ll post a new article. As far as we know, the episode featuring The Original Ninfa’s on Navigation is airing as planned. Two long-running Houston restaurants — Max’s Wine Dive and The Original Ninfa’s on Navigation — are featured in different “Food Paradise” episodes that air a week apart on the Travel Channel in September. 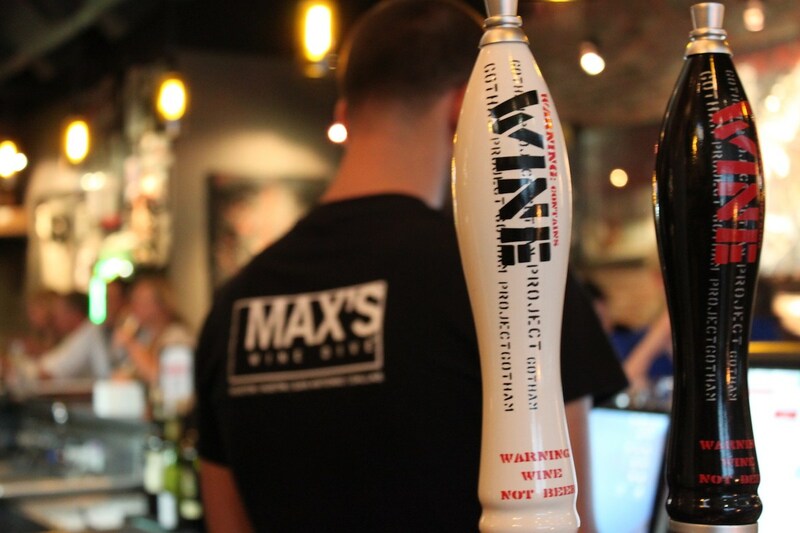 With its original location at 4720 Washington Avenue for 12 years, Max’s Wine Dive has long been known for its iconic slogan, “Fried Chicken and Champagne?? Why the hell not? !” and big, reasonably priced wine selection. Max’s also has a second location at 214 Fairview in Montrose. The Washington Avenue spot is showcased in the episode “Most Valuable Plates,” which airs on Tuesday, September 11 at 9 p.m. on a date to be determined. Central Time. Both locations, though, are hosting watch parties and there are more details to come on those. Chef Brandi Key, culinary director of Lasco Enterprises, which owns nine restaurants across the U.S. Photo courtesy of Lasco Enterprises. 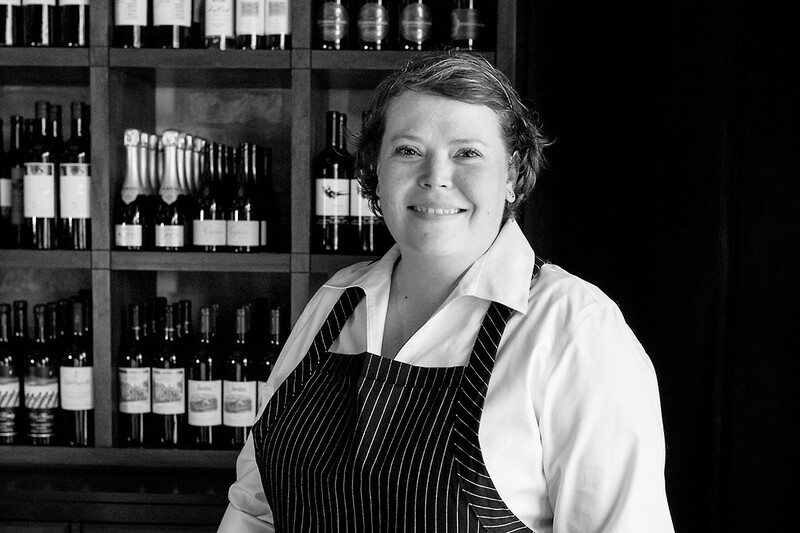 Earlier this year, owner company Lasco Enterprises, which also operates The Tasting Room wine bar locations, brought notable Houston chef Brandi Key onboard as its culinary director. Key, who previously was concept chef and head of culinary operations for nearly all of the Clark Cooper Concepts restaurants, recently unveiled new dishes for Max’s menu which are lighter but still have the homespun flair that’s intrinsic to the restaurant’s appeal. Both Key and owner Jerry Lasco appear in the upcoming Food Paradise episode. A week after the the “Food Paradise” episode featuring Max’s, The Original Ninfa’s on Navigation is staying open late to host a watch party on Tuesday, September 18 from 10 to 11 p.m. for its own moment in the spotlight. 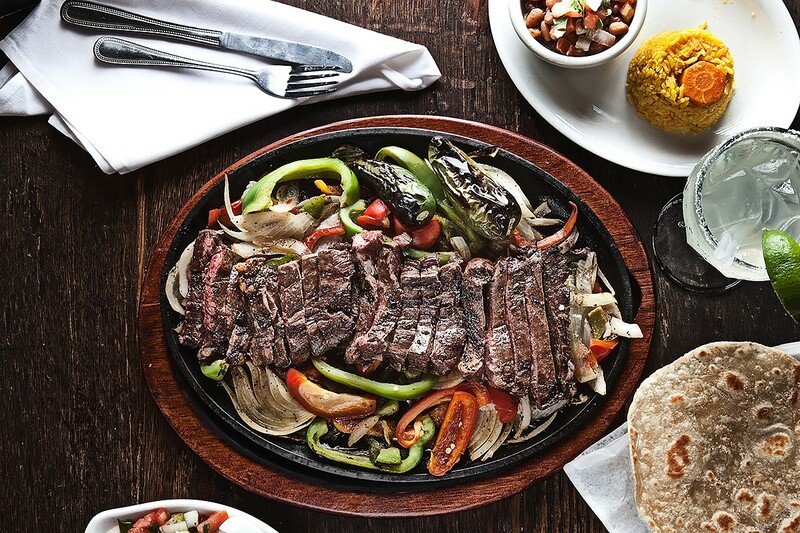 The episode is called “Howdy, Texas!” and the show description makes it clear that the focus is on the “sizzling fajitas topped with garlic butter” — inarguably one of Houston’s most classic and longstanding dishes. Drinks, chips, salsa, queso and guacamole are going to be available for purchase. The restaurant had another big moment in February when its executive chef, Alex Padilla, won the “Best Chef On The Block” competition sponsored by the ABC talk show “The Chew.” His winning dish was Ribeye Bruschetta on butter-fried toast topped with fennel and asparagus salad and a citrus dijon vinaigrette. The watch area is being hosted in the bar area so space may be limited. I couldn’t find either one in their line up when I tried to program them to record…..